Improving your Twitter strategy is one of the best ways to enhance your overall social media marketing efforts. 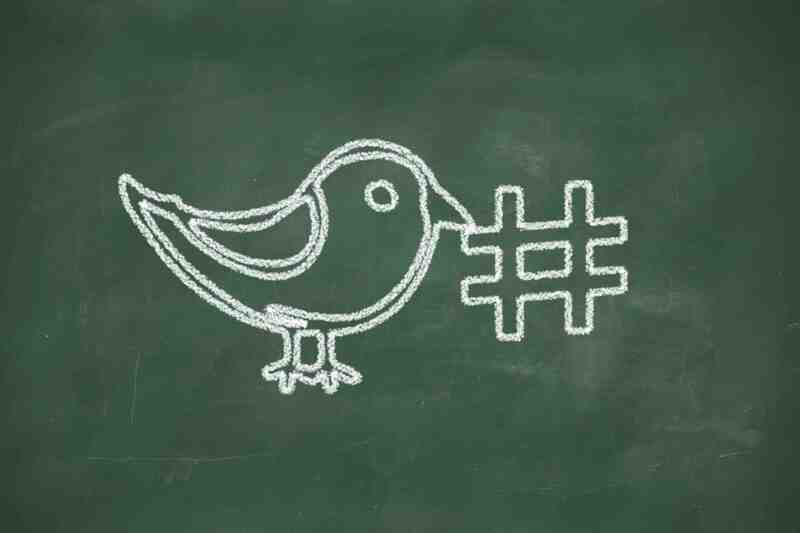 With these 33 Twitter tips, in 140 characters or less, you can easily elevate your Twitter savviness. Start by sharing your SlideShare presentations with your Twitter followers, and then work your way through the rest of these powerful tips to increase your brand’s exposure and credibility. Maximize your Twitter marketing with presentations. We can show you how. Question: What is your favorite Twitter tip?